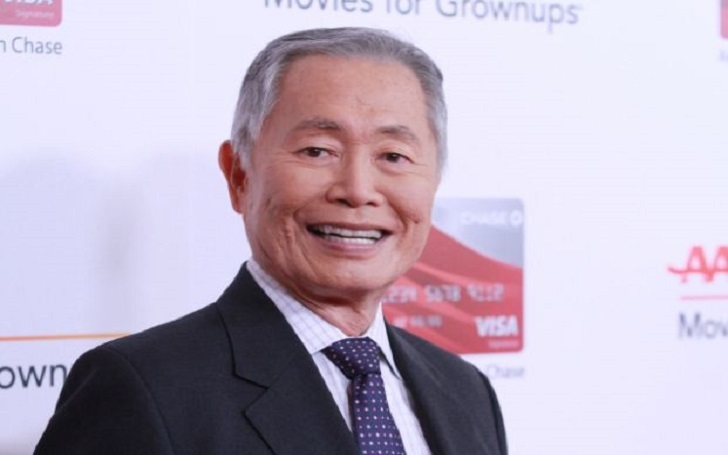 Star Trek star George Takei has responded to the accusation of sexual harassment and assault made against him by a former actor and model who alleged an incident at George's home in 1981. In a series of tweets this morning, George wrote that the events “simply did not occur.” He added that he does not remember Scott R Brunton, who made the allegations to a The Hollywood Reporter interview on Friday. I do take these claims very seriously, and I wanted to provide my response thoughtfully and not out of the moment. Here's the series of tweets, check out them. Brunton accused George of “groping at my crotch and trying to get my underwear off” as he was passed out at the star’s home. He said that he “pushed him off” and left George's house, claiming also to have met George for coffee years later, but not discussing the incident with George.